One of the fastest growing suburbs in Melbourne, Caroline Springs offers families and businesses the chance to enjoy a peaceful living. That is why at Brisk Landscaping, we pride ourselves on giving clients the chance to create a well groomed outdoor space. That is because, we believe that having a fantastic outdoor space adds a level of sophistication to any home or business. Outdoor areas are the first impression that guests, neighbours and potential clients see, so it is important to have the most engaging and beautiful outdoor area you can. Here at Brisk Landscaping, we take the time to examine, create and then develop any project that our clients are after. We have some of the newest ideas and tips creating, re-developing and re-creating any design you are after for your garden wonderland. After a new patio or timber pergola design to spice up your outdoor dining area for you guests? We can do that. Need that new deck or water feature to add that finishing touch to your outdoor area? We can deliver that right to you. That is not all: from property, garden and ground maintenance to specialised services, including bobcat work, tree trimming, or tree lopping, when it comes to outdoor areas and living we can do it all for you. 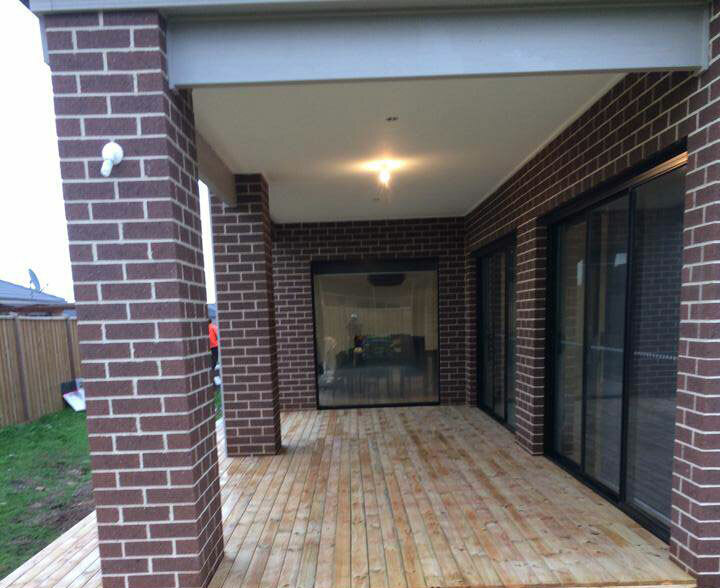 When you are thinking about creating a new vision for your outdoor area, or developing a new garden, it is best to call the most relied on landscaping company in the Caroline Springs area. Our aim is not just to create landscaping designs that fulfil our client’s wishes, but also to make sure our customers are satisfied with our approach, our work ethic and our professionalism. Striving ourselves to guiding clients through the whole process, from understanding their expectations, helping them with their concerns and developing their designs right down to the final tile, we always aim to give our clients the best service. So do not waste contacting other companies; give Caroline Springs’ best landscaping company the call! Contact us today for more information.